Loughton Seedbed centre offers a virtual office facility. We have an Onsite service centre which includes meeting rooms, fast broadband, and other support facilities. 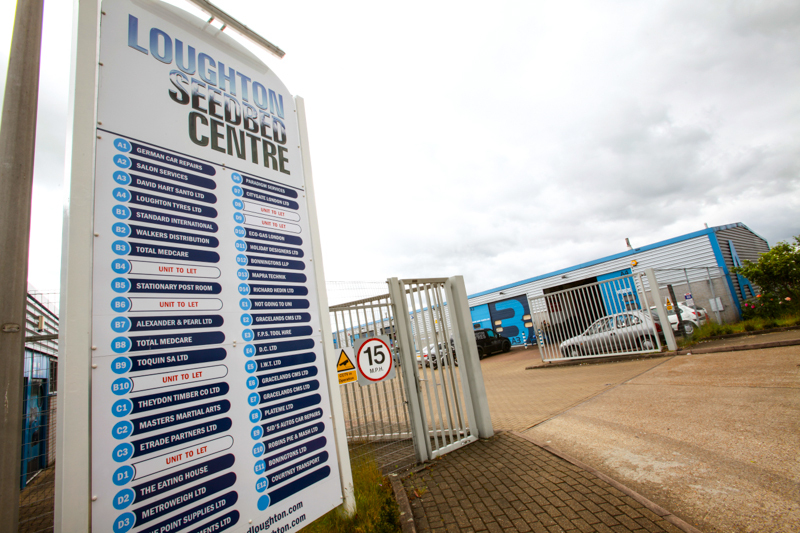 Loughton Seedbed Centre is in an excellent location, with easy access to the M11, and a short walk to Debden central line station. There is also an adjoining high profile retail park which increases foot traffic to your business. Security, insurance and repairs are included with the cost shared between occupants to create an affordable and supported environment with permanent on site staff assistance and telephone answering. The Loughton Seedbed Centre offers the small business or a person embarking on a business venture, high-quality modern accommodation with the use of technical facilities and administrative back up on a monthly 'Easy In Easy Out' Licence basis. Security, insurance, and repairs are included with the cost shared between occupants to create an affordable and supported environment with permanent on site staff assistance and telephone answering.